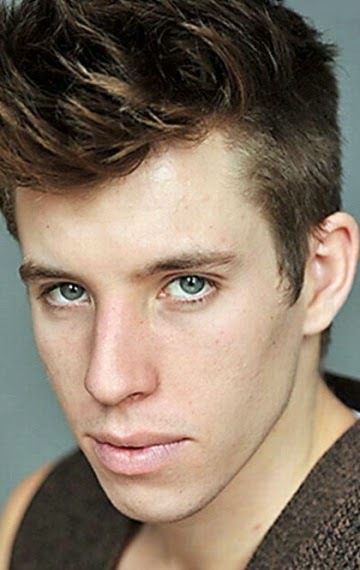 Beau Knapp is a rising star who made a memorable turn in The Signal. Hollywood has cast him in a string of films from Southpaw to The Finest Hours. Knapp plays the villain in The Nice Guys followed by Billy Lynn's Long Halftime Walk.